Five artfully appointed studio apartments surround a crystal clear salt water pool in a stunning mid-century structure located just minutes from the village of Palm Springs, close to great restaurants, impressive shopping and entertaining nightlife. The Monkey Tree Hotel is 1960’s style California chill – updated for the 21st Century. It is luxury without pretension. 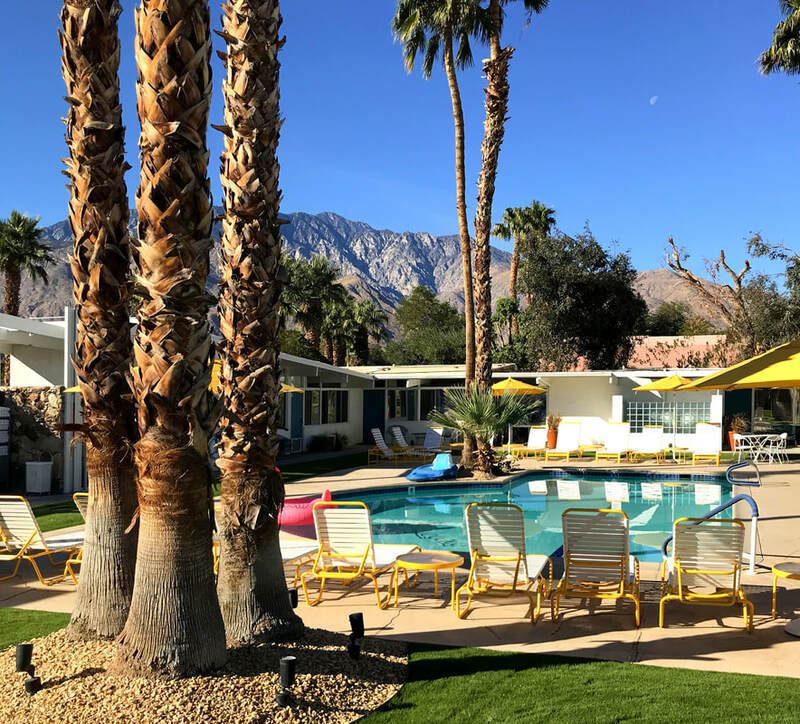 The Monkey Tree Hotel is a private 16 room boutique hotel nestled against the backdrop of the gorgeous San Jacinto mountains on a large one-acre property in Palm Springs, California. Designed and built in 1960 by renowned modernist architect Albert Frey, the hotel re-opened in 2016, after a restoration by its current owners to its original mid-century modern design. 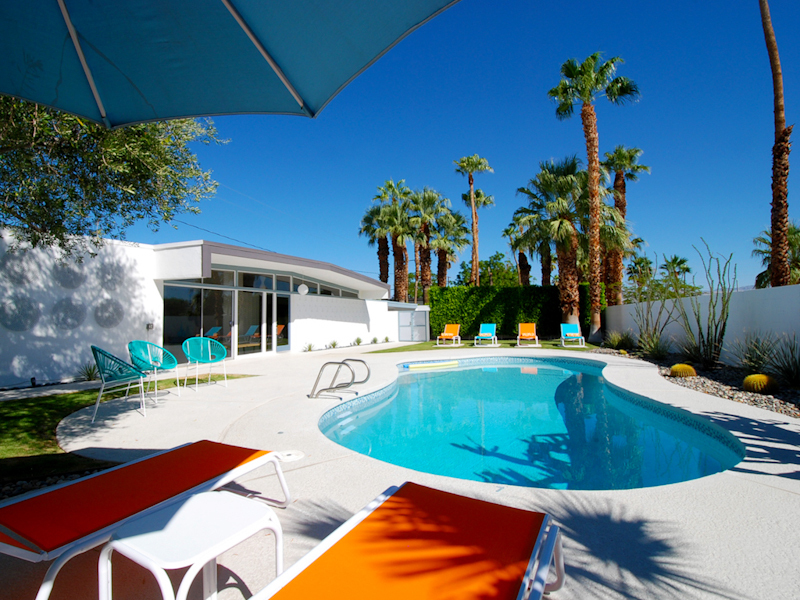 The Saguaro Palm Springs boutique hotel offers uncomplicated fun with a splash of mid-century technicolor. Dive into your great escape. Check availability at the Saguaro Hotel. 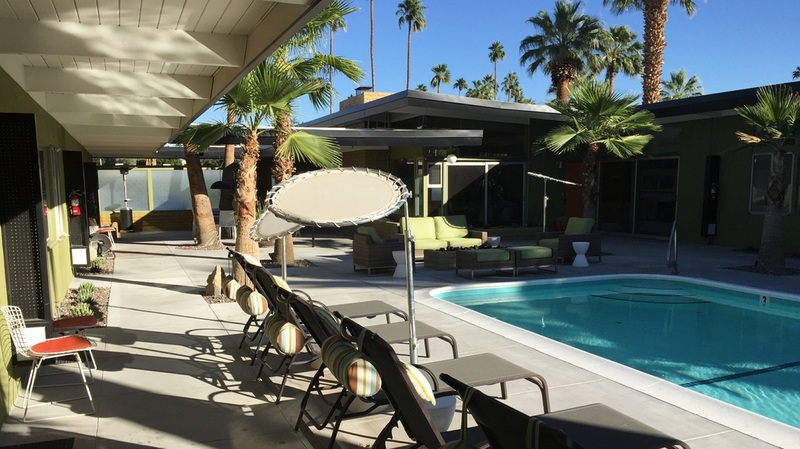 This ultra private designer decorated vacation home is quintessentially Palm Springs. Designed by Donald Wexler AIA and built in 1960, this mid century property will satisfy the mid mod enthusiast and has all the modern conveniences to make your stay comfortable. Colt's Lodge opened in 1954 as Sunrise Villas, this historic inn has been completely renovated. to capture its original western roots. Located at the south end of Palm Springs, it is near hiking and horse riding stables. 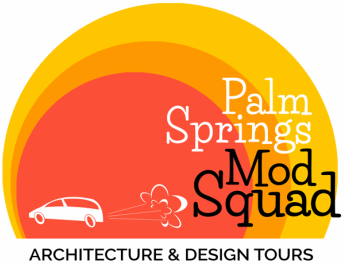 See what else is happening in Palm Springs while you are in town.